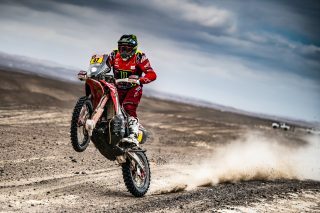 Monster Energy Honda Team get the season underway with the first important calendar date at the Abu Dhabi Desert Challenge. 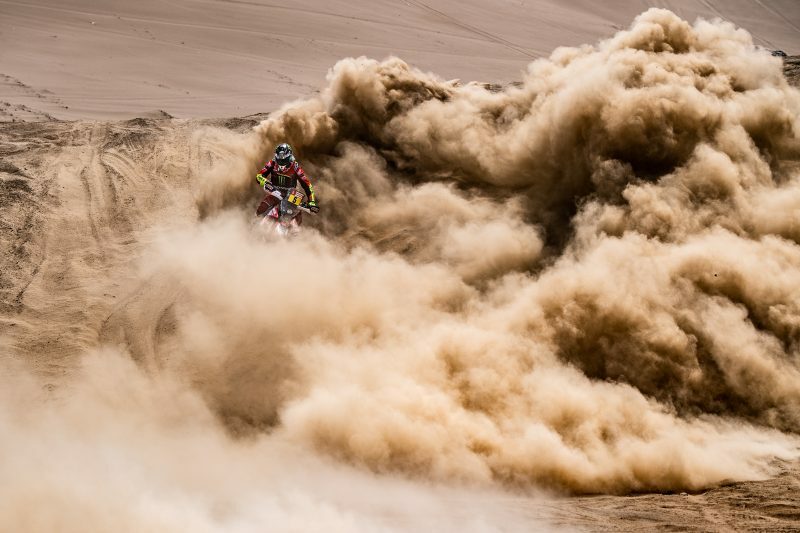 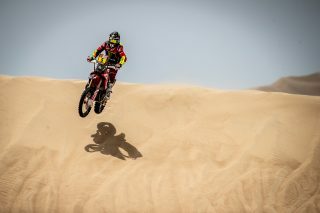 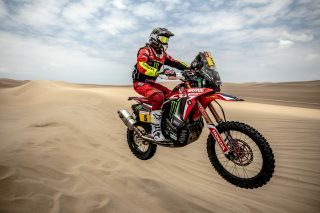 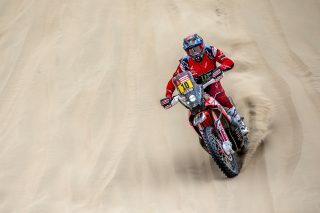 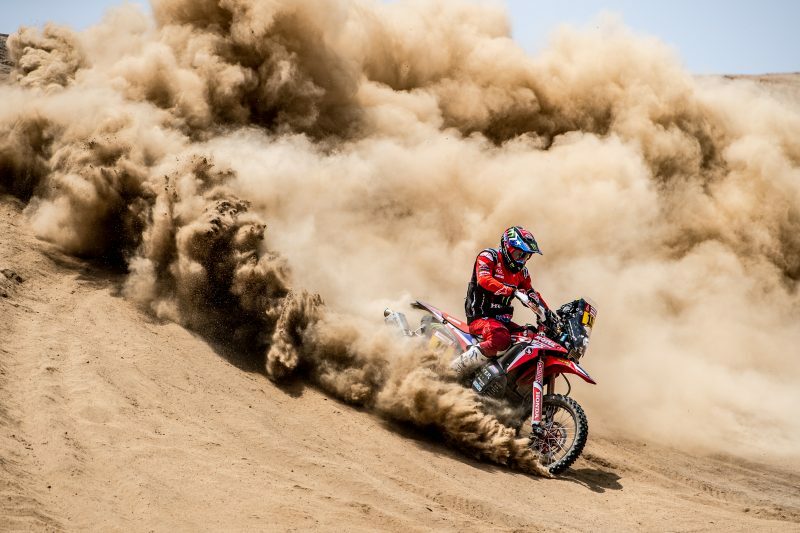 The 2019 FIM Cross-Country Rallies World Championship will start in the Middle Eastern country with three team riders taking part in the UAE desert race. 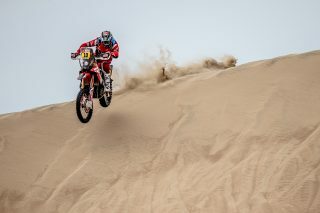 Ricky Brabec last week made a successful start to the rally raid campaign with a victory in the United States at the Sonora Rally. 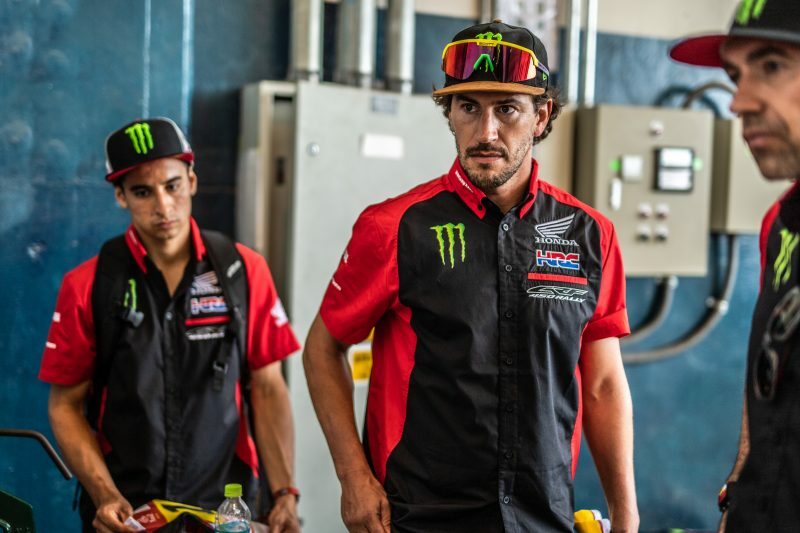 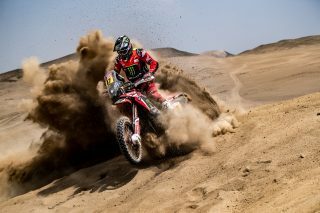 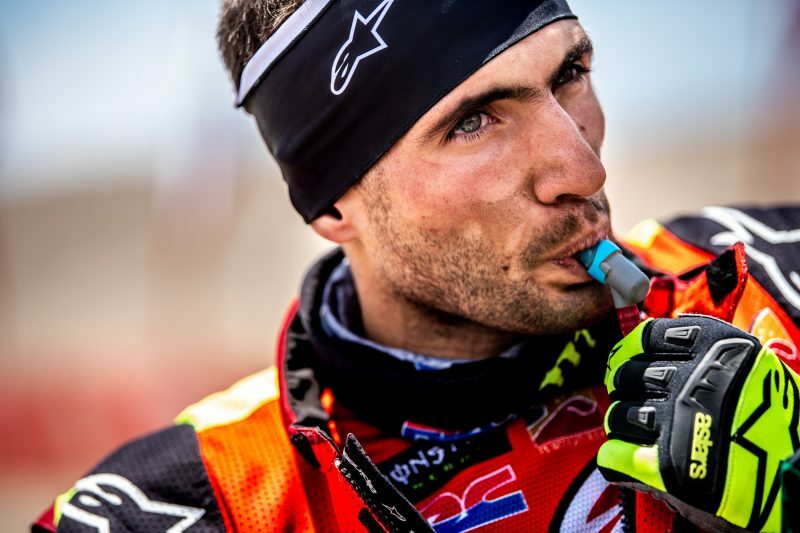 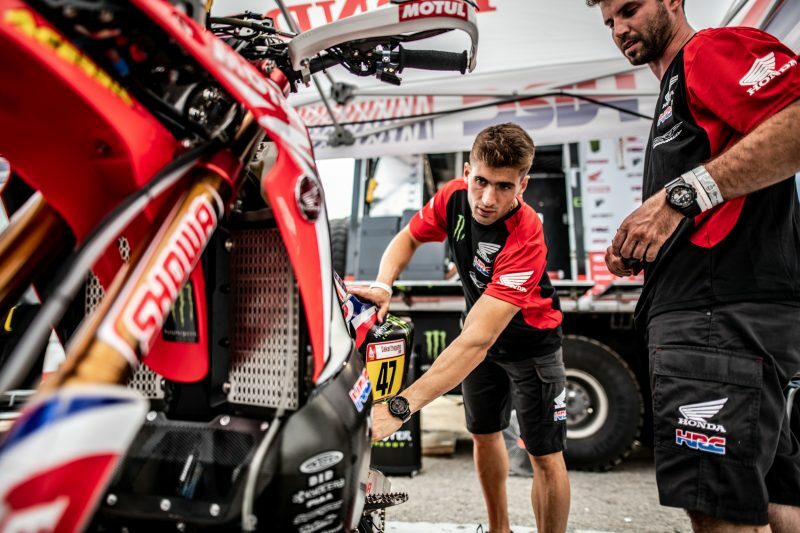 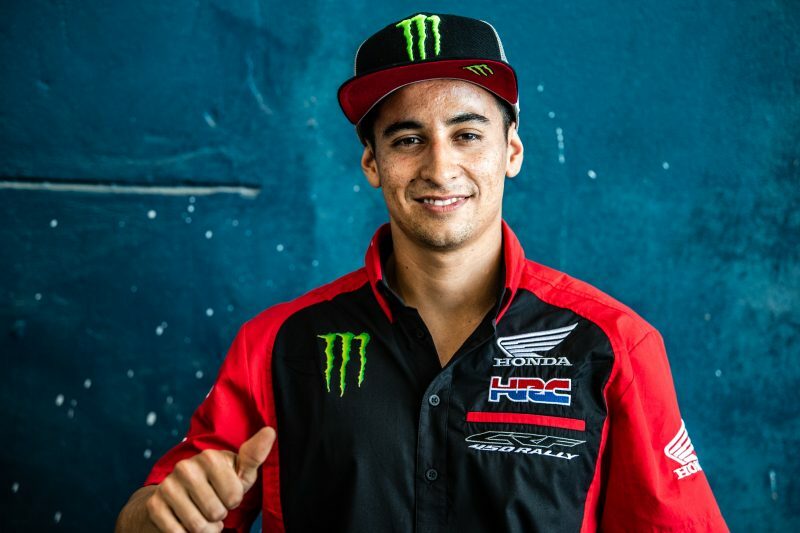 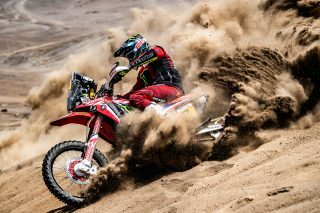 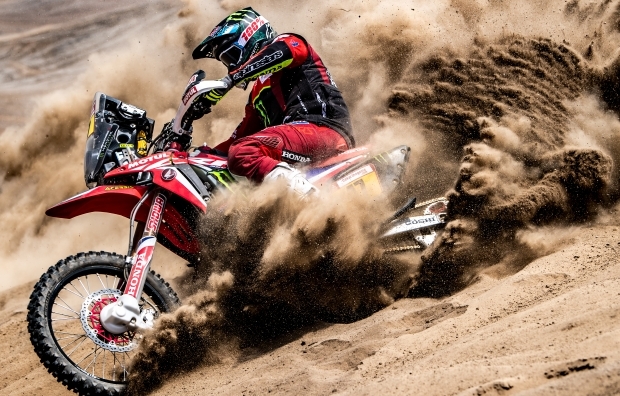 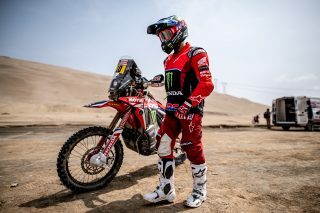 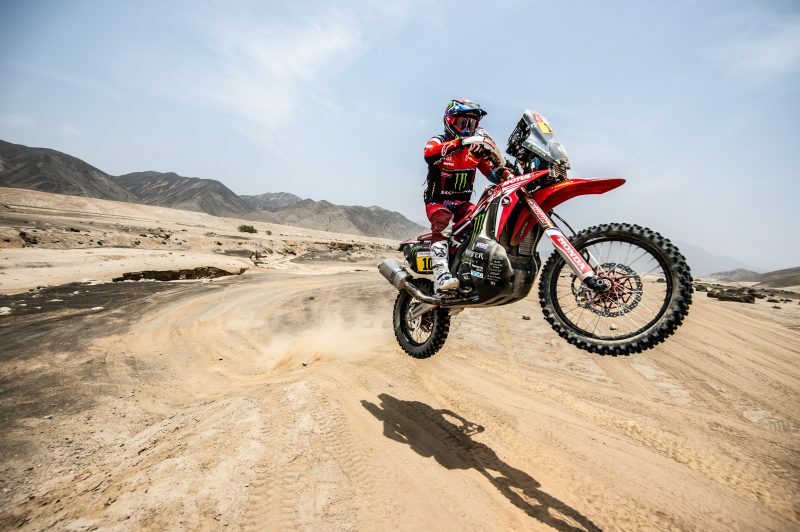 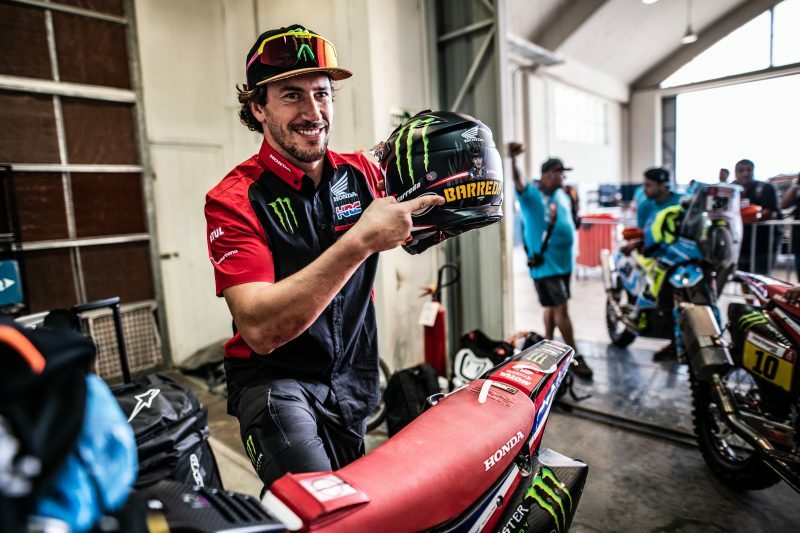 Now, the rest of the Monster Energy Honda Team factory riders get their turn as Kevin Benavides, Joan Barreda and José Ignacio Cornejo line up for the Abu Dhabi Desert Challenge – the first of four 2019 FIM races in the Cross-Country Rallies World Championship. 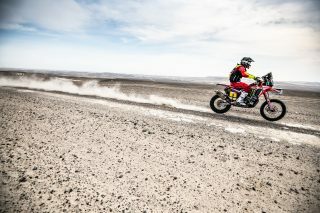 The administrative and technical checks are due to take place this coming Friday and Saturday. Monster Energy Honda Team will undergo the mandatory checks prior to the start of the rally, scheduled for noon on Saturday, before taking part in the ceremonial starting ramp at the Yas Marina Circuit. 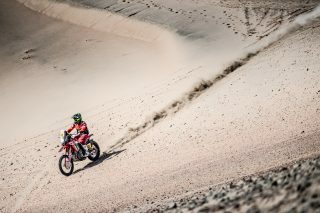 Once Saturday’s opener is out of the way, the race moves inland, with the action commencing in the midst of the Liwa desert. For the rally’s final day of racing, competitors return to the Yas Marina Circuit where the winners of the Abu Dhabi Desert Challenge will be crowned. Riders can look forward to tackling some 1,900 kilometres of Emirati deserts and dunes before they make it back. 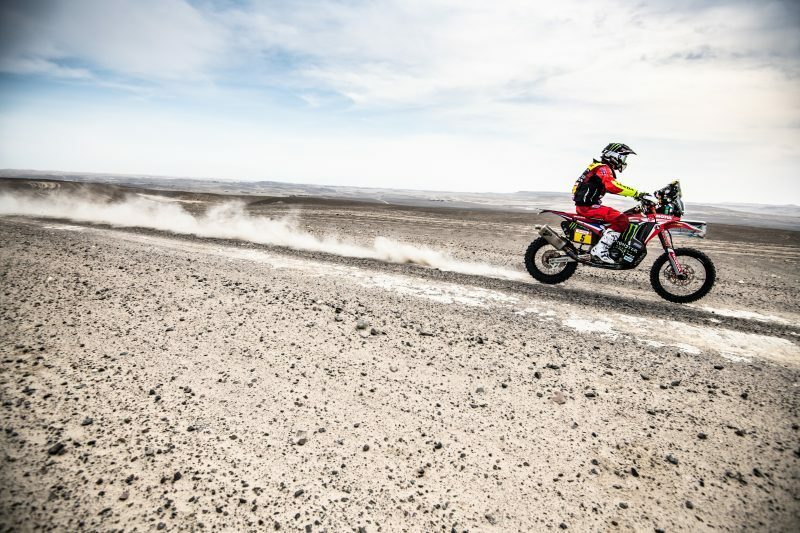 Just over two months ago we finished the great challenge of last season and we are back on track to start a new year of racing. We are excited about this Abu Dhabi Desert Challenge, an interesting test in the world championship which this year celebrates the inclusion of a great event like the Silk Way Rally, which includes motorcycle riders for the first time. The Atacama Rally in Chile and the Rally of Morocco will also involve our team’s participation and are almost obligatory if you want to prepare well for the 2020 Dakar, although we still haven’t found out which territories it will pass through.